Shop online for 4 encore plastic models at discounts up to 22%. 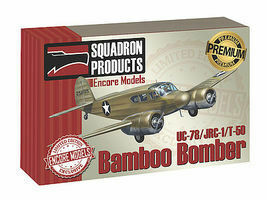 This is the 1/48 Scale UC-78/JRC-1/T-50 Bamboo Bomber Plastic Model Kit by Encore Models. Suitable for Ages 14 & Older. 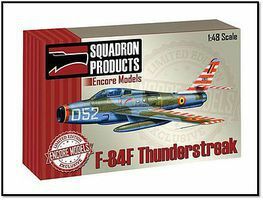 This is the 1/48 Scale F-84F Thunderstreak Plastic Model Kit by Encore Models. Suitable for Ages 14 & Older. 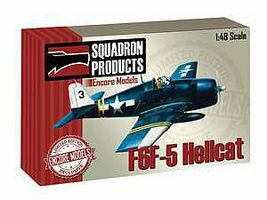 This is the 1/48 Scale F6F-5 Hellcat Plastic Model Kit by Encore Models. Suitable for Ages 14 & Older.